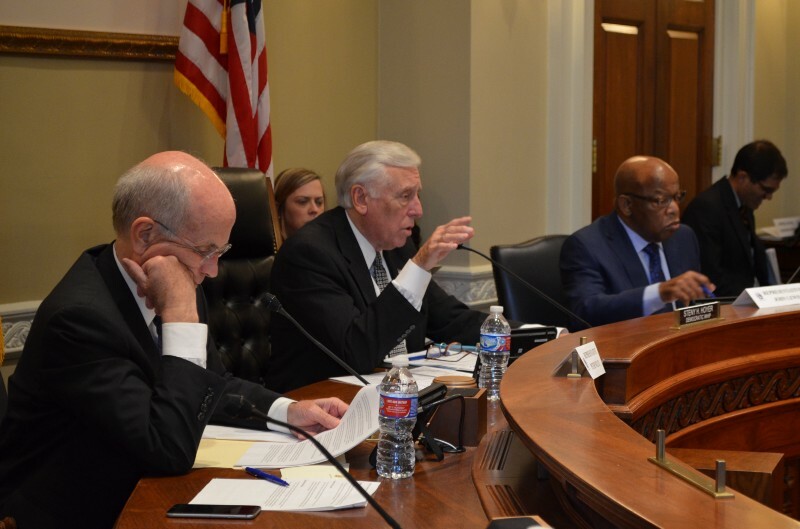 Since 2010, House Democrats have been focused on their Make It In America jobs plan to support a robust domestic manufacturing sector, promote American exports, encourage businesses to bring jobs back to the U.S., and invest in education and skills training. 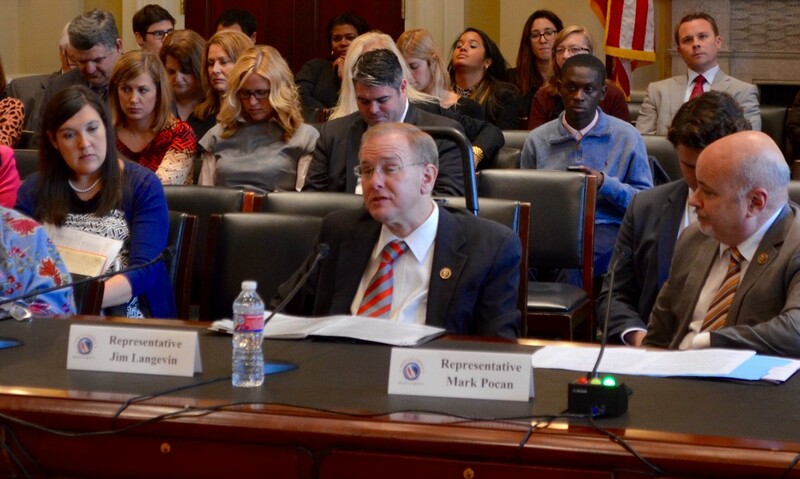 Five years later, sixteen Make It In America bills have been signed into law to do just that. 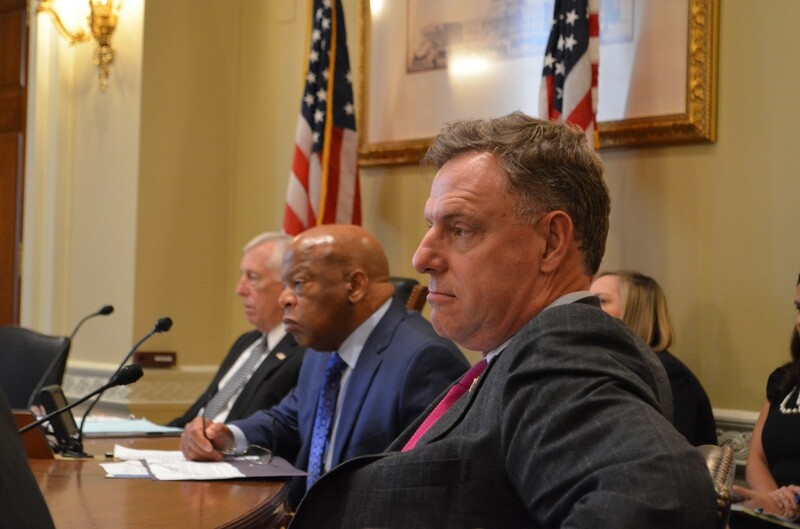 Now, House Democrats are working together to update the Make It In America plan so it reflects the new economic challenges and opportunities we face in today’s economy. 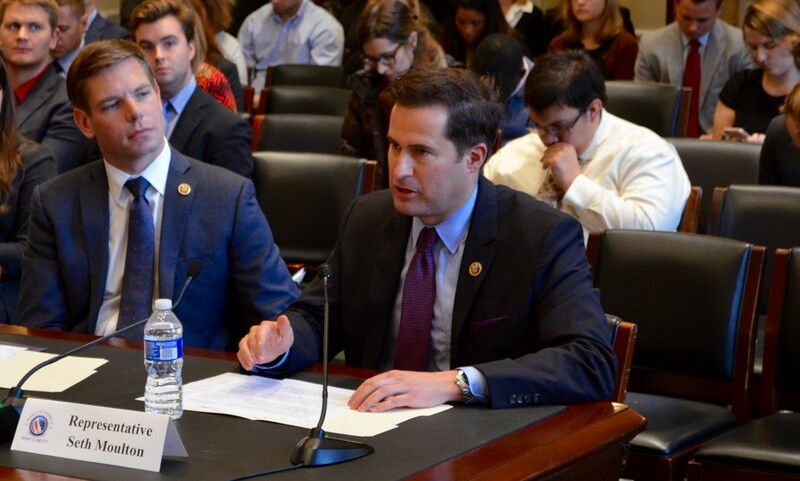 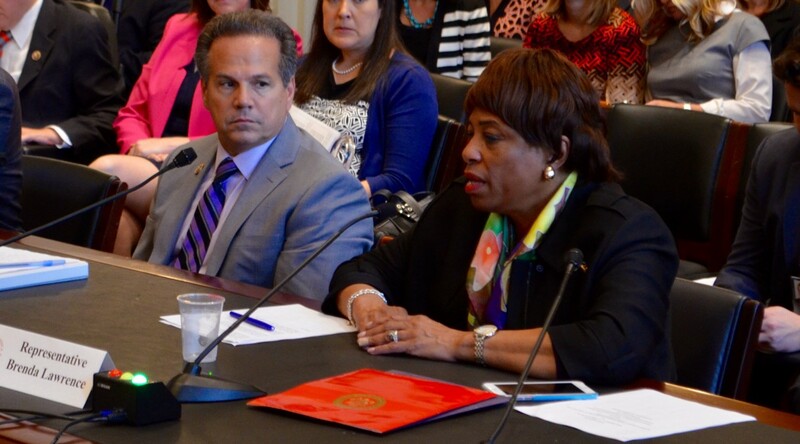 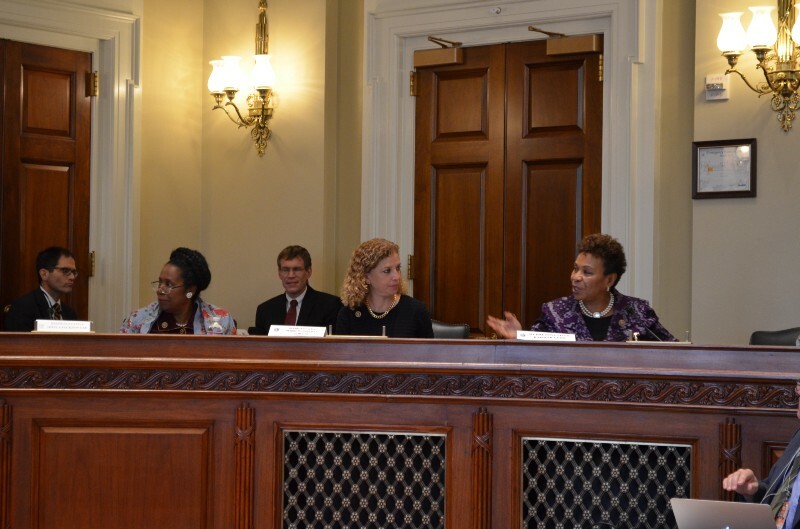 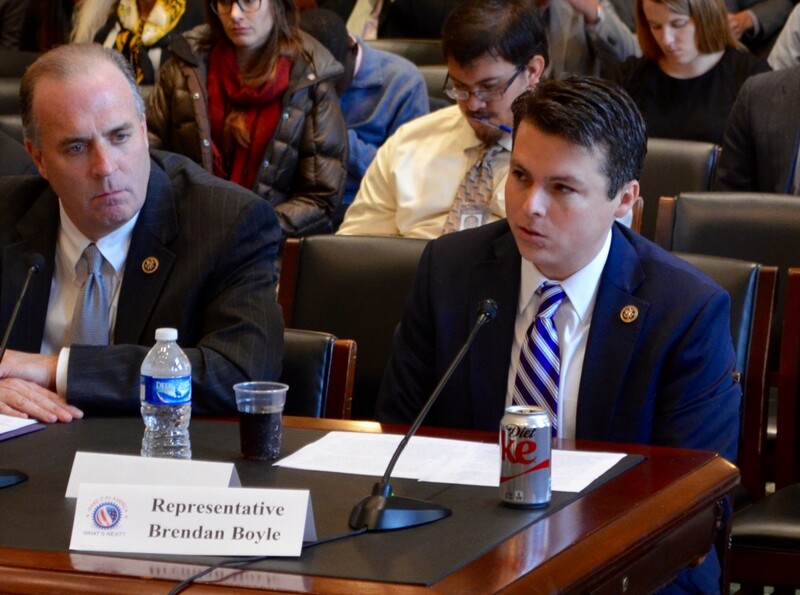 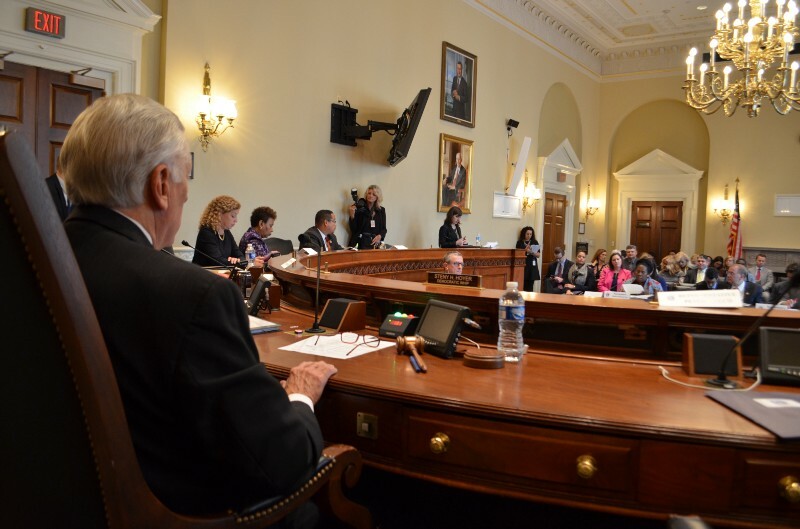 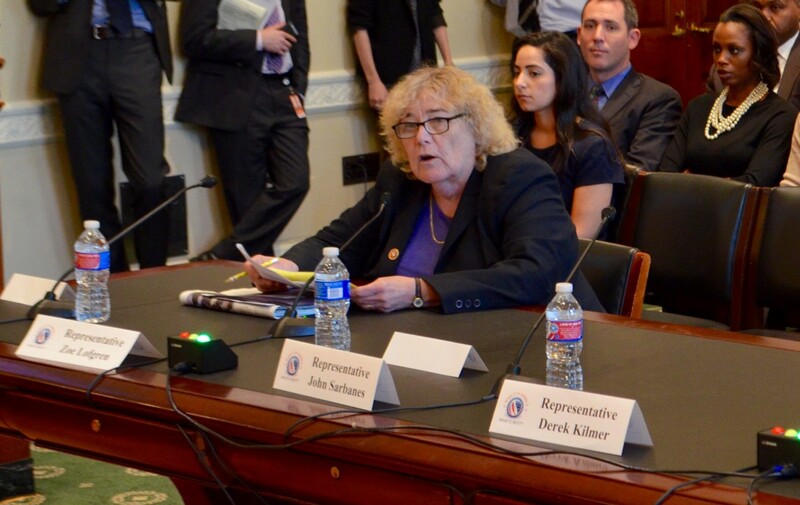 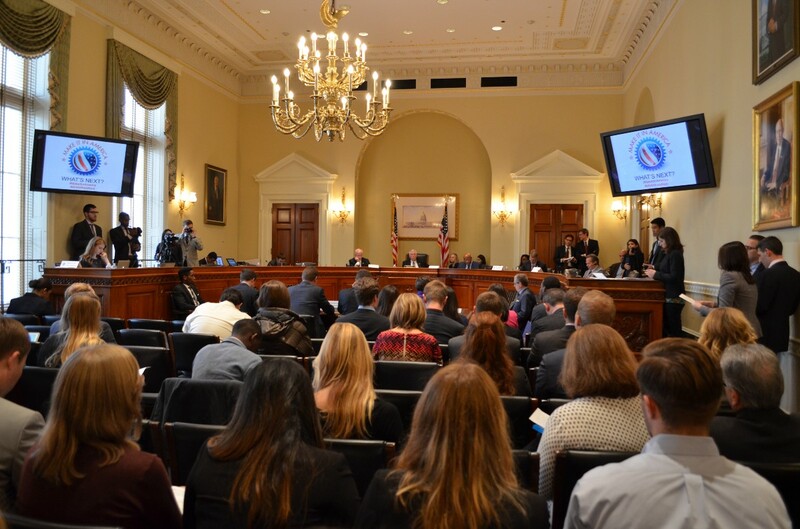 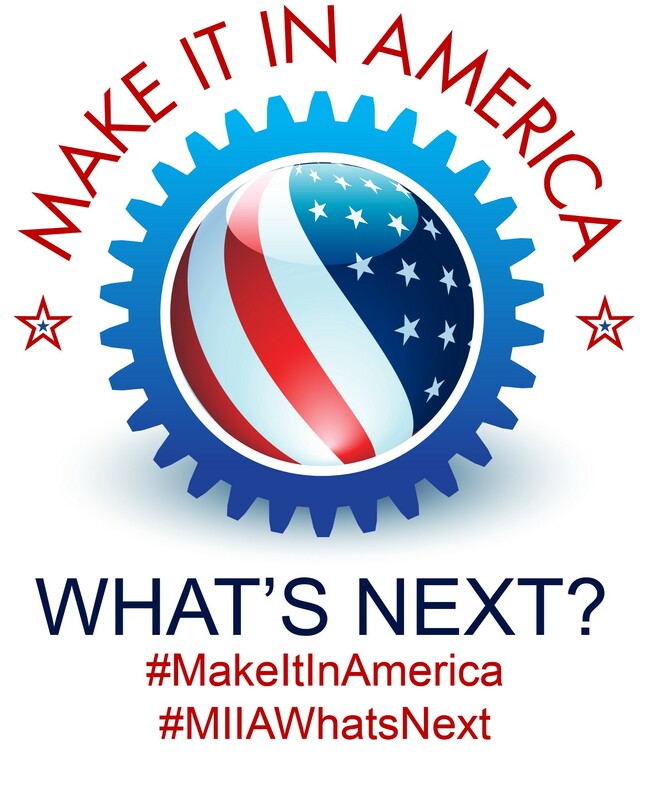 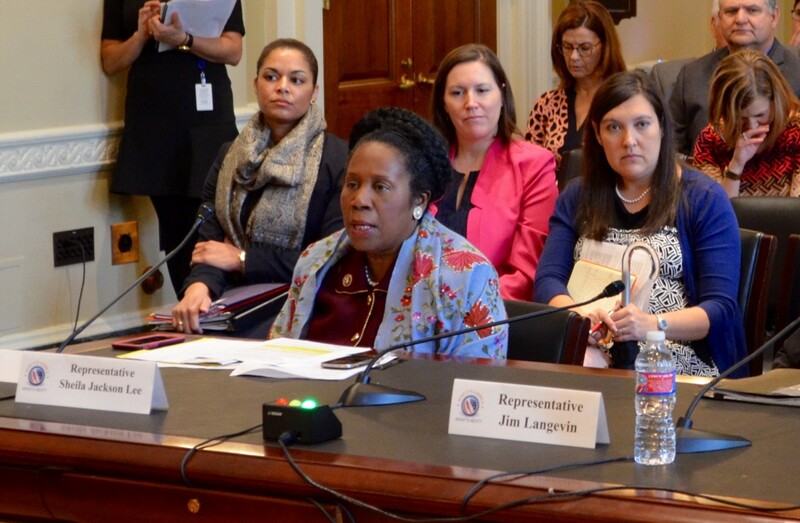 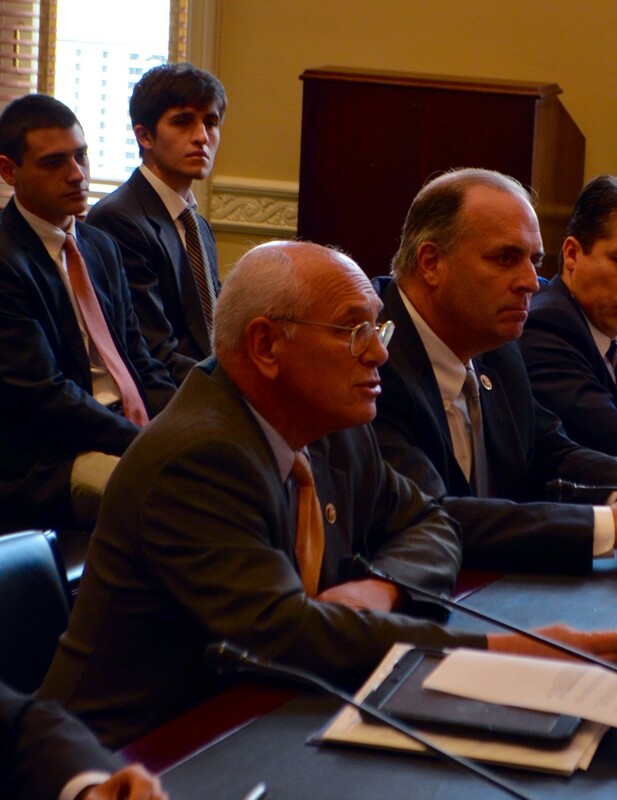 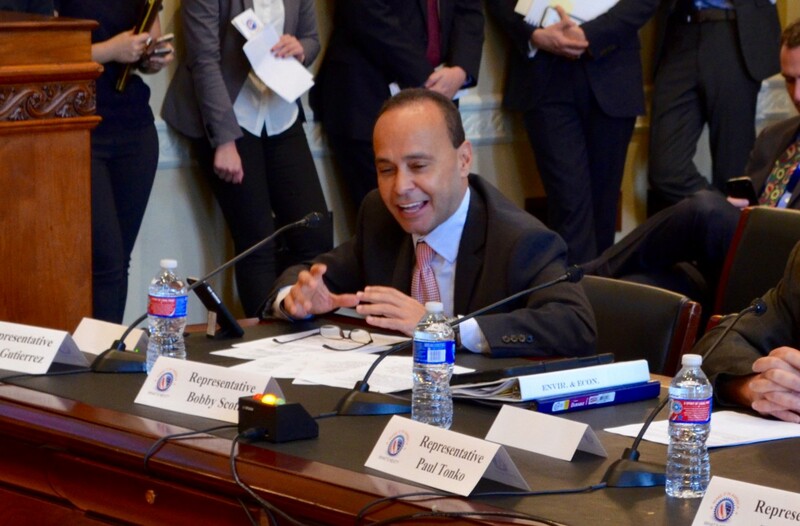 During the first “Make It In America: What’s Next?” hearing, twenty-one House Democrats testified, discussing challenges and successes in their districts and what the Make It In America plan should look like today. 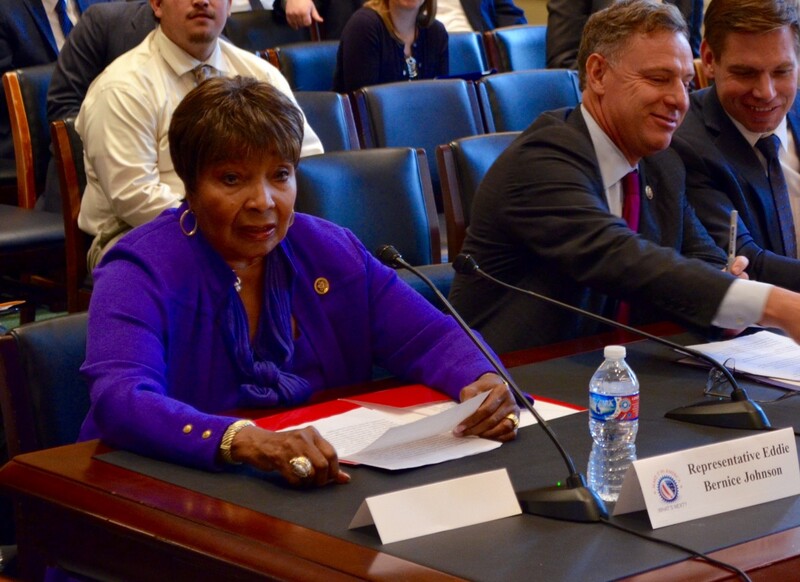 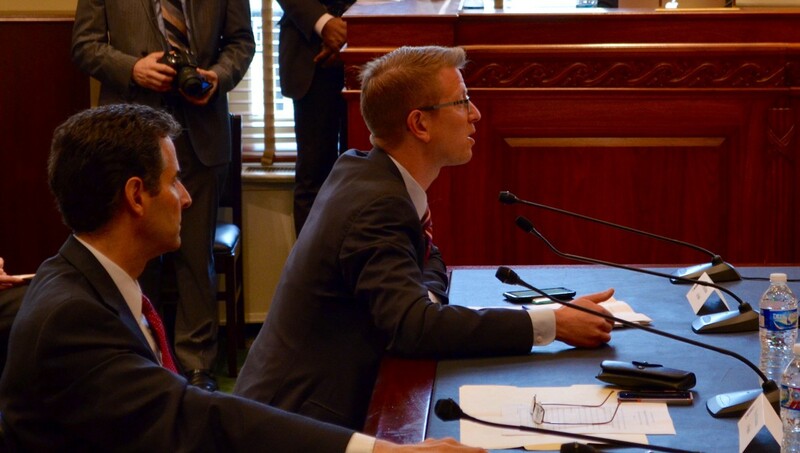 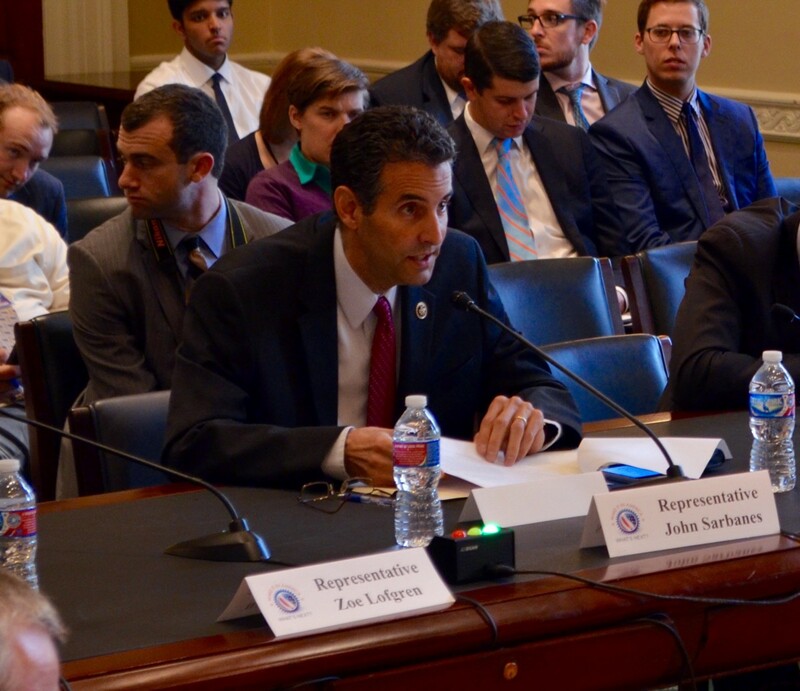 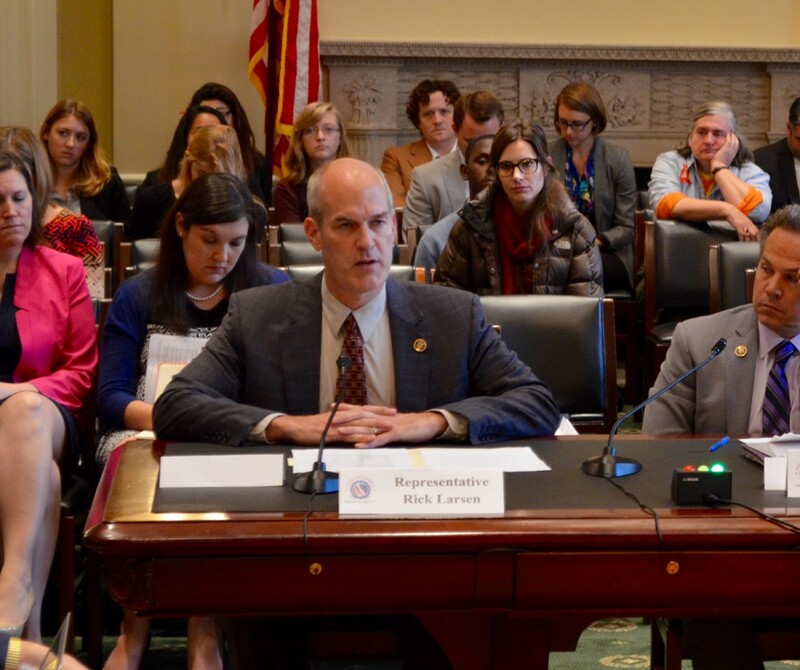 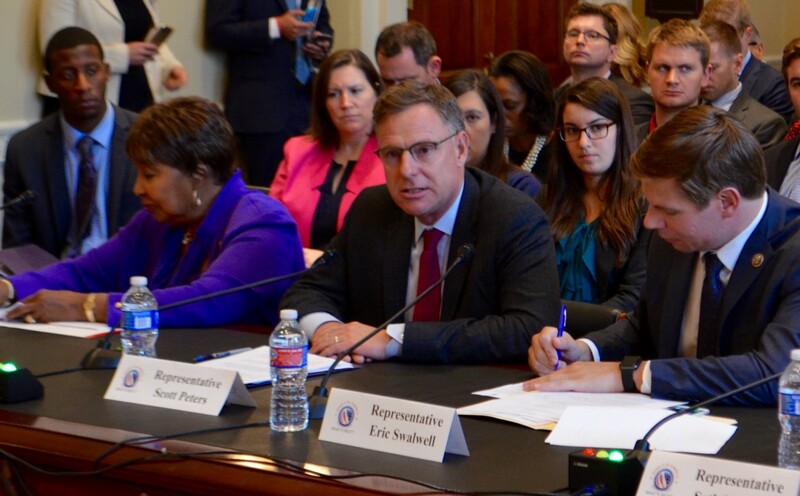 During the second hearing, Members heard from outside experts who are leaders in areas critical to our long-term economic competitiveness and job growth, and who shared their thoughts on new challenges and new opportunities in today’s economic landscape. 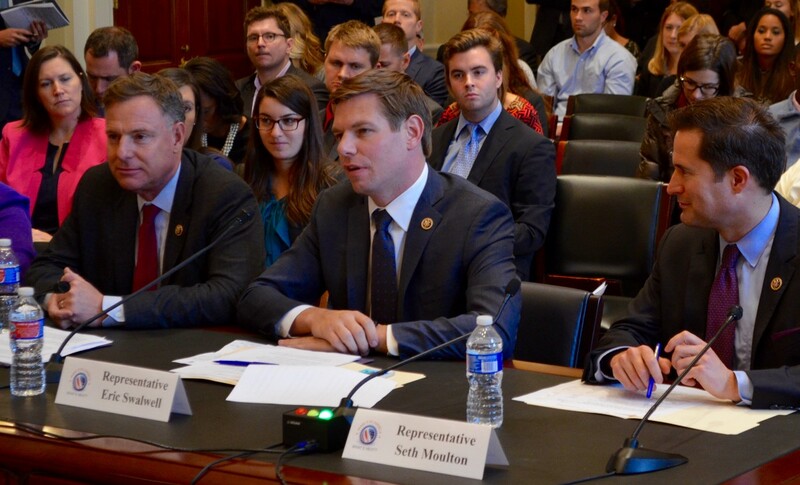 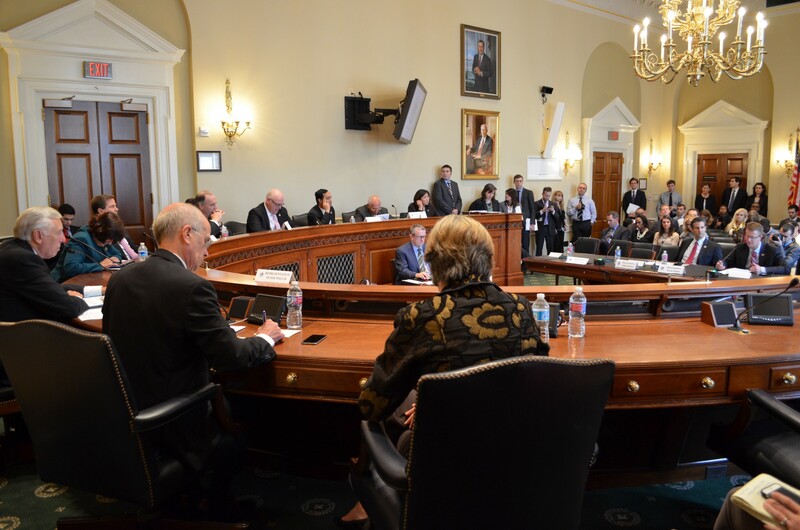 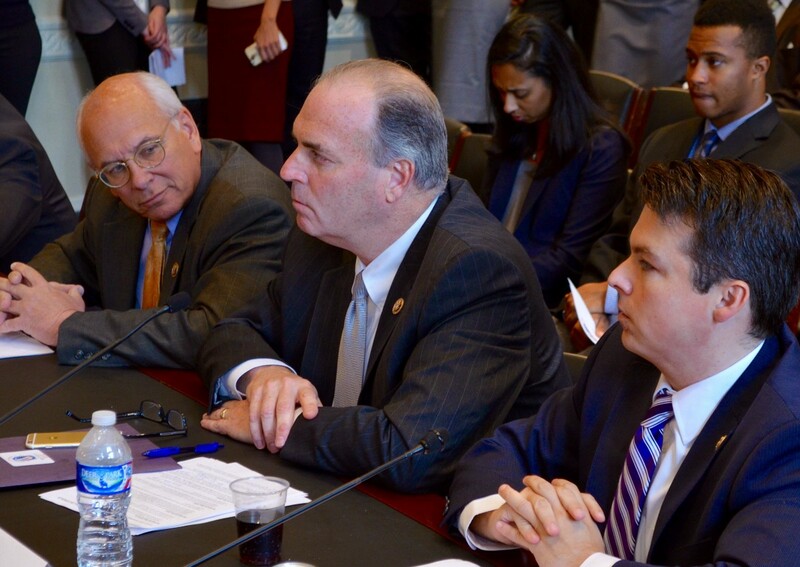 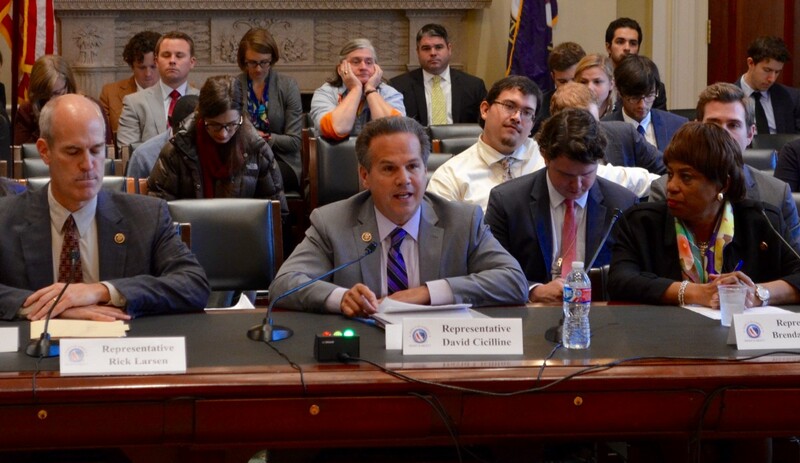 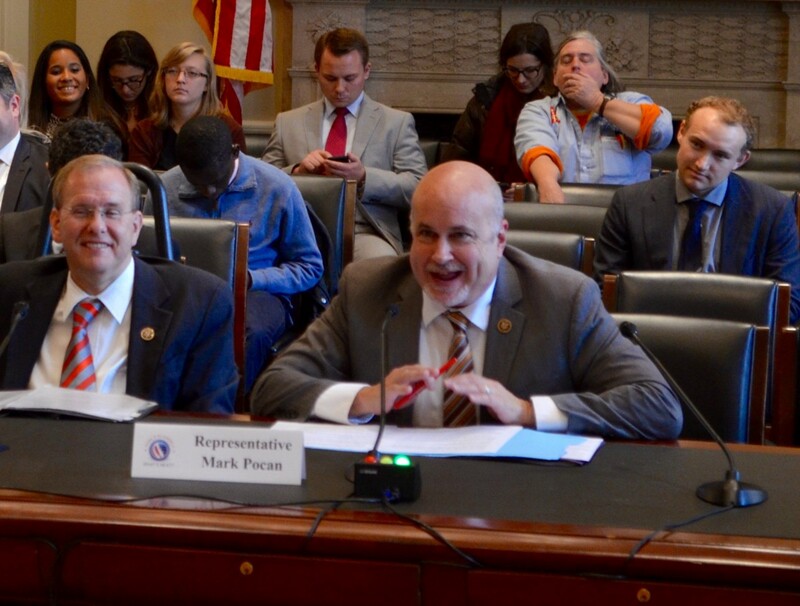 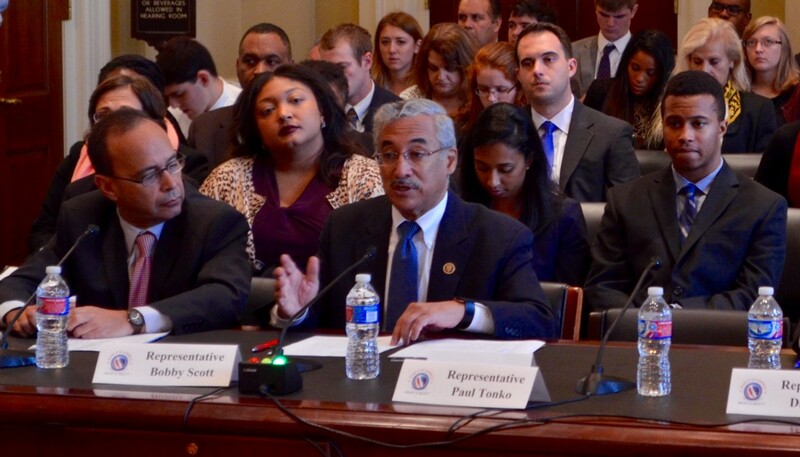 The third Make It In America hearing featured testimony from eighteen House Democrats over the course of four panels: Rebuilding America’s Promise, Making Government Work Better, American Innovation, and the Future of American Manufacturing & Skills Training.